So did we mention that our first season of merchandise is available now? Well here is our wonderful “Cross heel”. There are lots of people in this world to say screw you to. 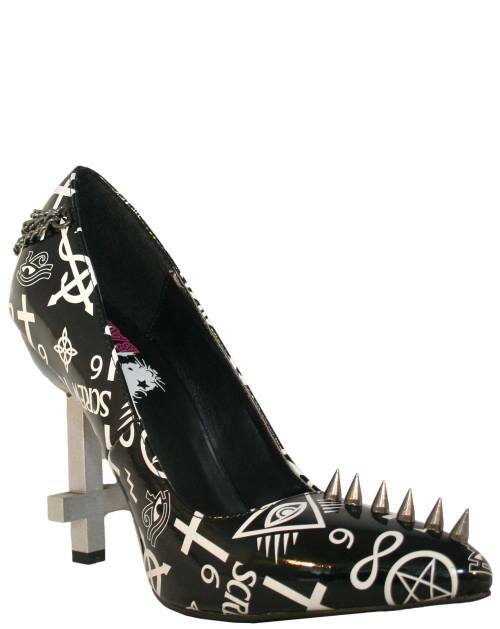 We can think of about a million off the top of our heads… That’s why these “Cross Heels” are so kickass. You can figuratively flip the world off and look great doing it too.